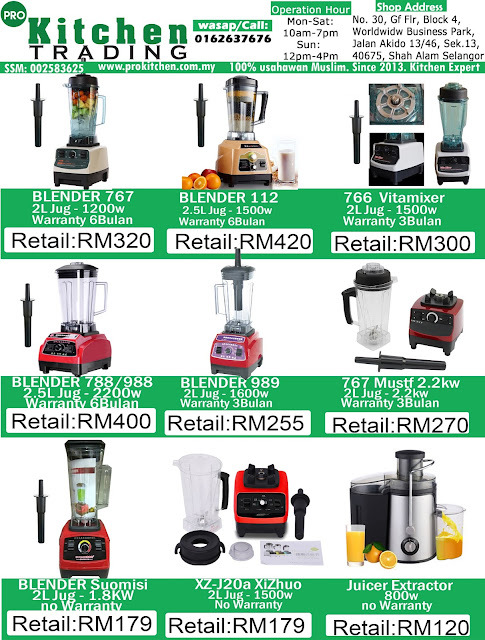 Memperkenalkan Heavy Duty Blender Suomisi 2HP 1.8kw 2L Jug Perfect Blender. 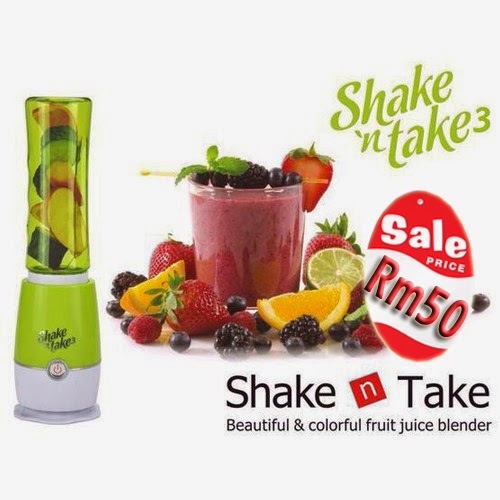 Wonder why there are shop like Starbuck and others can serve a nice Ice Blended? 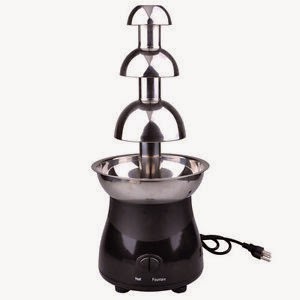 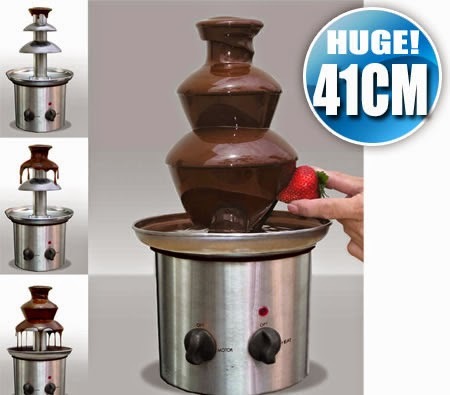 yes, you need a good and quality machine to cut your ice into as smoothies. 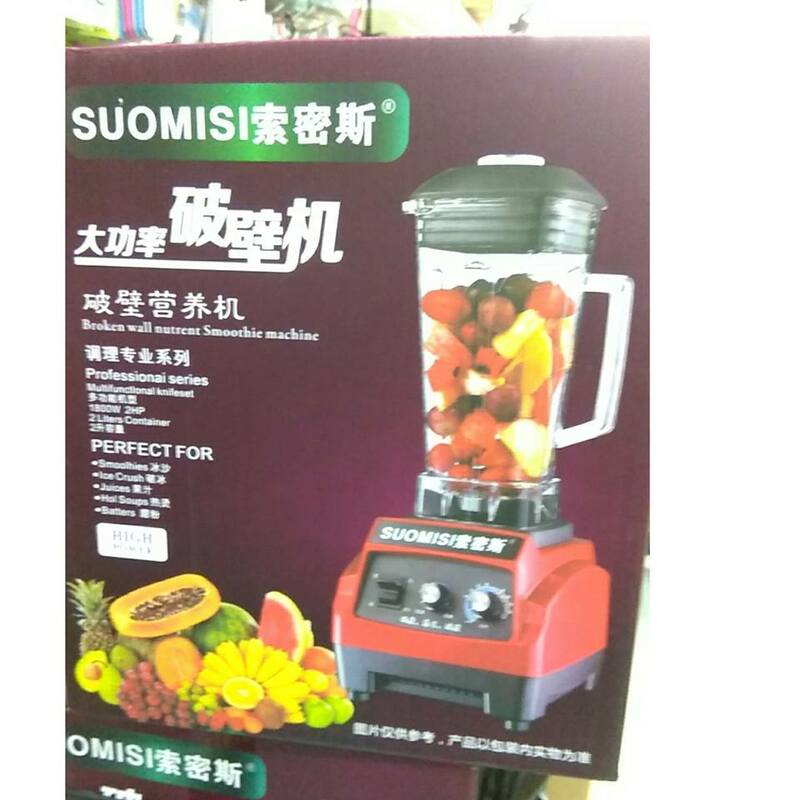 Prepare to chop, dice and splice your way through vegetables, fruits and other ingredients effortlessly with the Heavy Duty Blender Suomisi 2HP 1.8kw 2L Jug Perfect Blender. 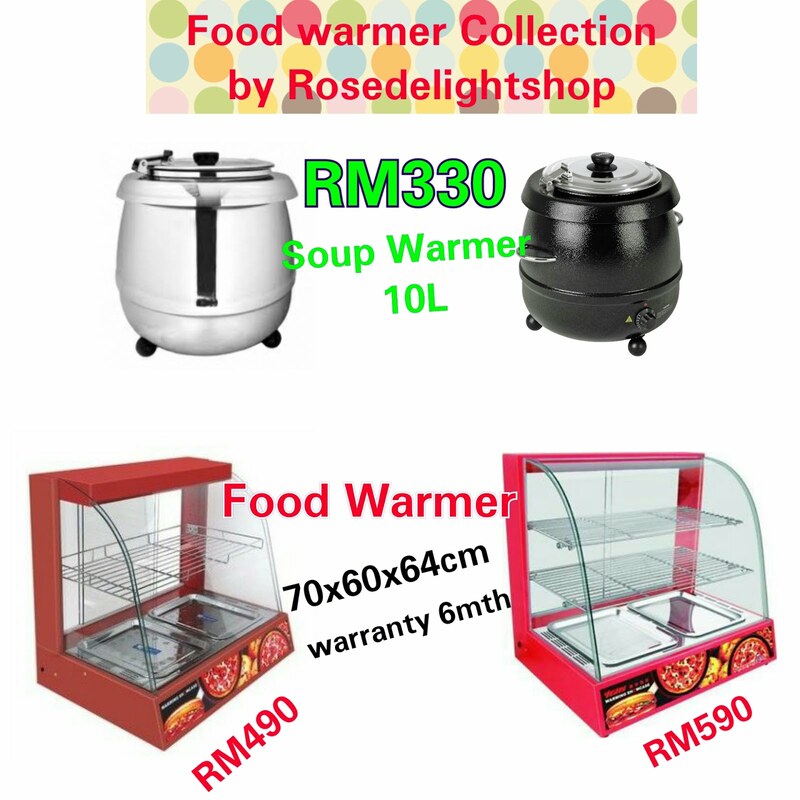 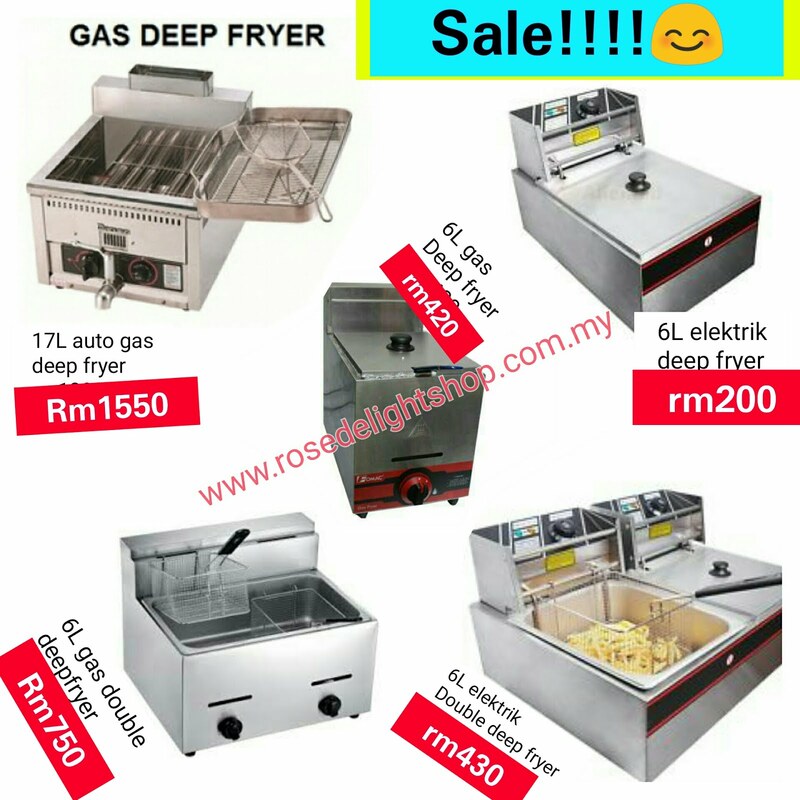 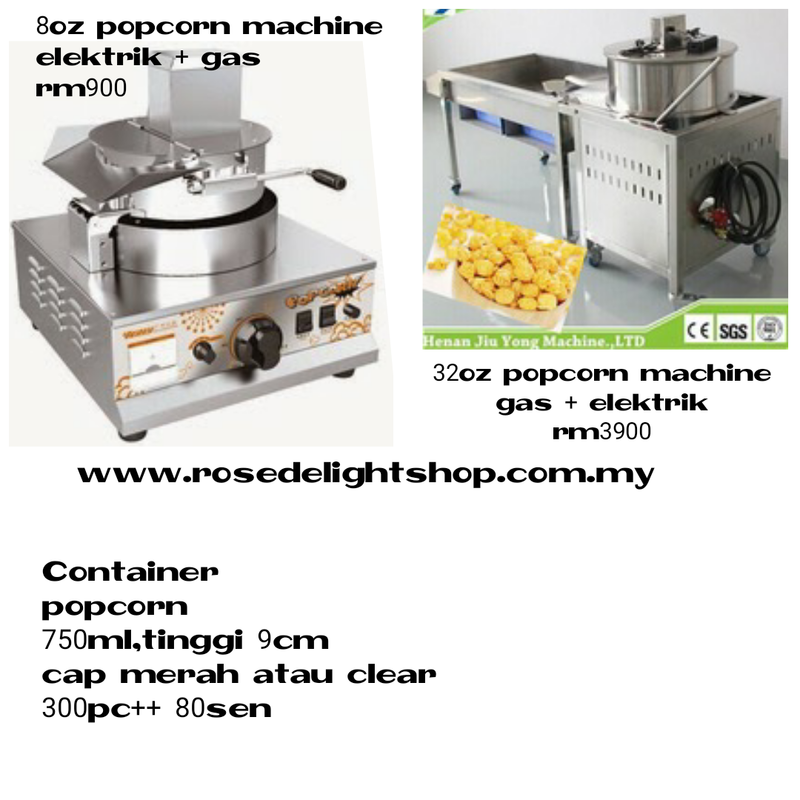 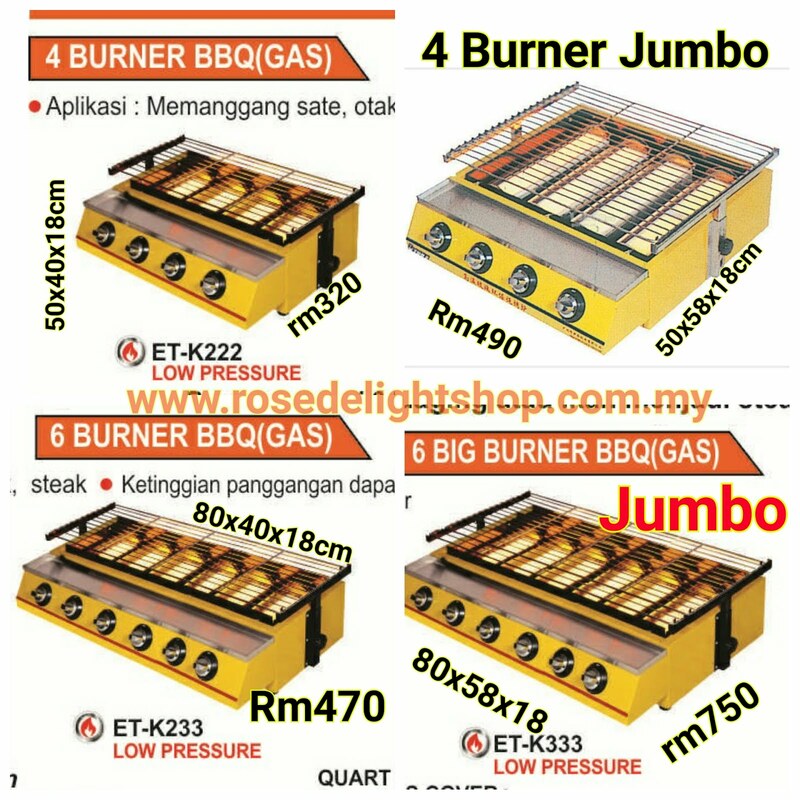 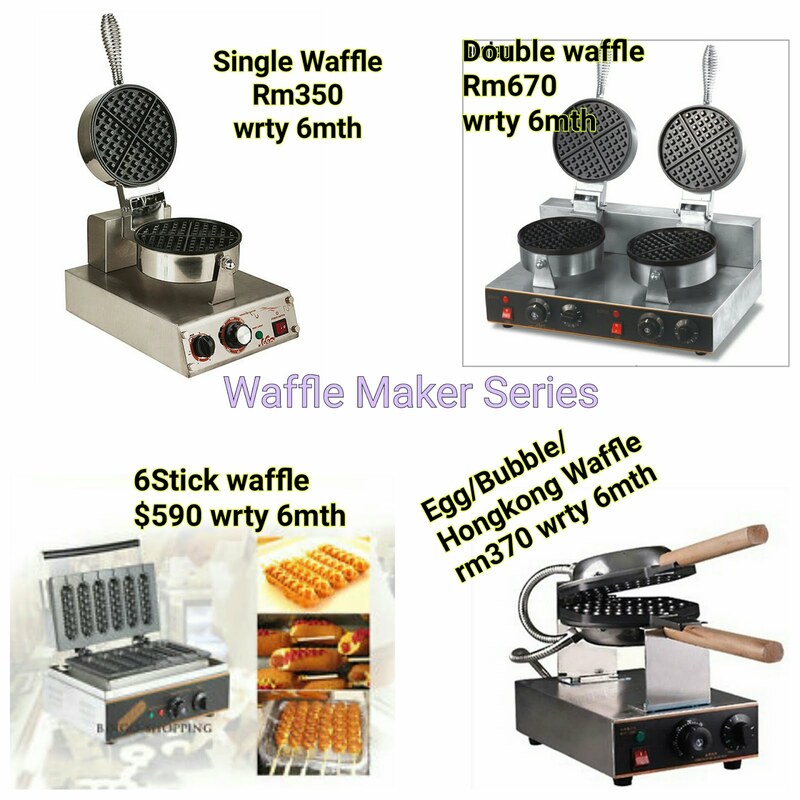 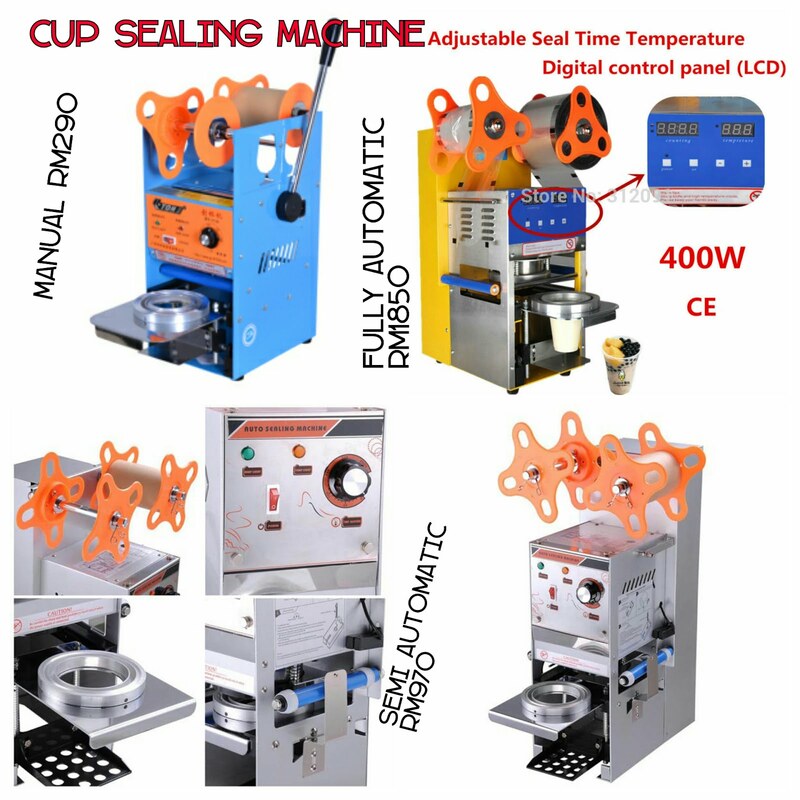 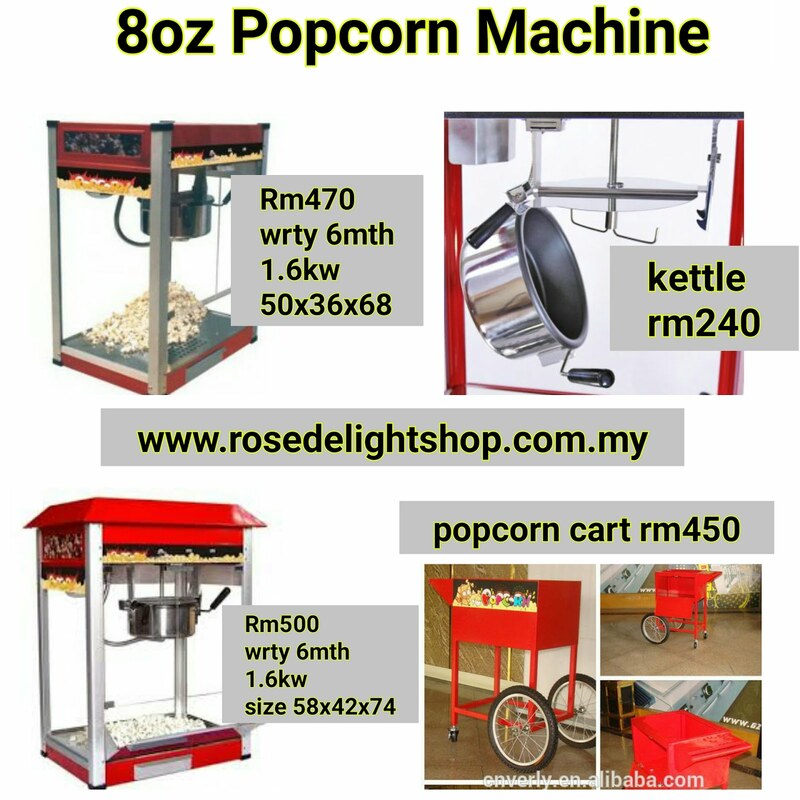 , The highest now on malaysia Market )It is able to grind a range of wet and dry ingredients such as coffee beans, dried herbs, chilli, pepper, cut vegetables and others in mere seconds. 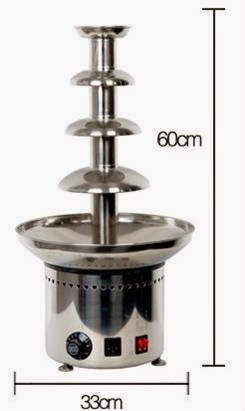 No need to worry about cracks or scratches or smells as the jar's high resistance prevents these problems, making it easier for the user to maintain, clean and store it properly. 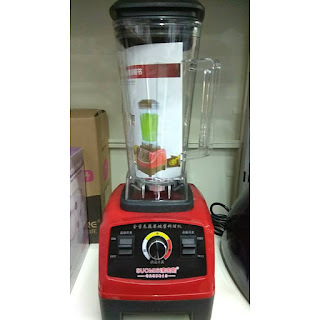 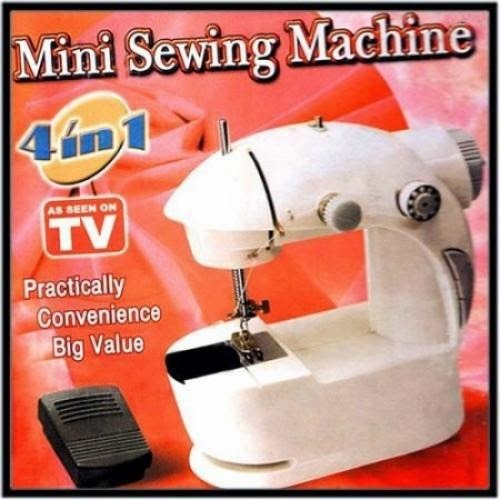 is also very easy to operate as it boasts a control panel where you can control the speed of blade to make your blended ingredients as chunky or as silky smooth as you want it to be. Get the best results for all your cooking preparation needs with the Heavy Duty Blender Suomisi 2HP 1.8kw 2L Jug Perfect Blender. Model Heavy Duty Blender Suomisi 2HP 1.8kw 2L Jug Perfect Blender.